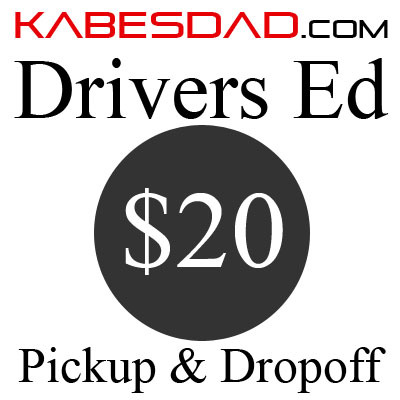 We do accept credit cards for payment for Drivers Ed class. You can pay right here with any credit card. Thank you. 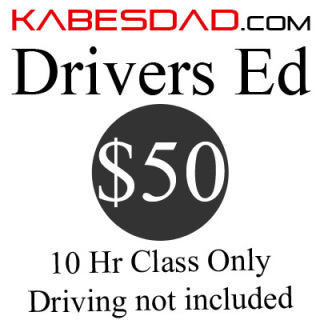 This is where you can pay online for the complete Driver Ed class. age 15 1/2 to get a driving permit. Excuse the old graphic. We roll in a Chevy Volt now-a-days. After you pay for this service you will still need to register for a class. 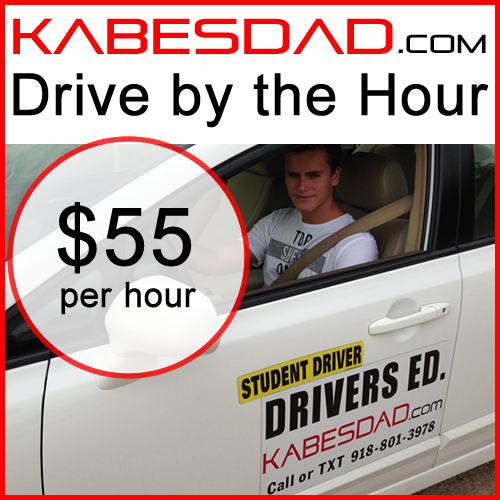 Two new teen drivers for $600.00 This is a savings of $30 per person. This is the complete new driver course for two drivers. Includes 10 hour classroom session and 6 hours behind the wheel driving time. 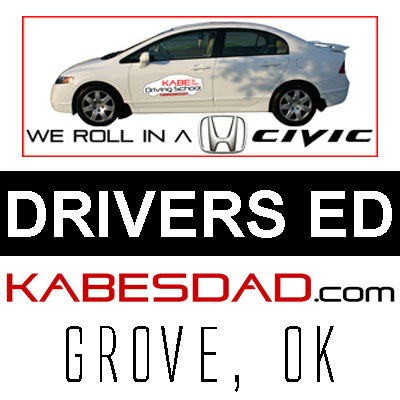 Students will receive a completion certificate on the last drive session so they can get their Oklahoma Driving permit. This is the certificate you need to receive the insurance discount. Driving Instruction - by the hour. 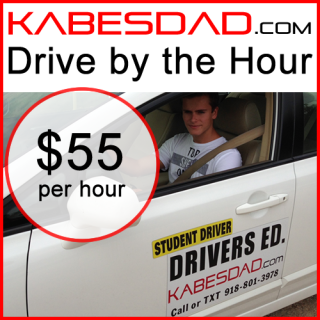 Schedule your driving time on the Contact Us page. Confirm your appointment on the Calendar page. I will come to pick you up and take you home on drive days. Limited to 10 mile radius of Grove. Pickup dropoff service available for 10-20 miles add two of these products. 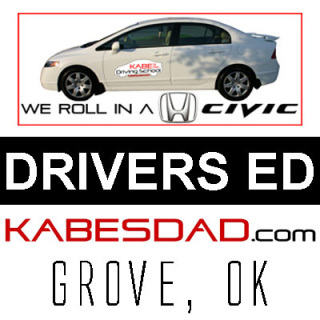 Ten Hour Classroom Instruction that will prepare you for the written Oklahoma Driving Permit Test. After paying for any service above, please register.